Coloured mascara was an unexpected beauty trend this summer – and one I didn’t think I’d be getting on board with. But when Chanel got in on the act, my opinions changed: suddenly, a flash of coloured lashes started to feel both modern and chic. And when I saw how it brightened the whites of my eyes, and intensified their colour, I was pretty much sold. 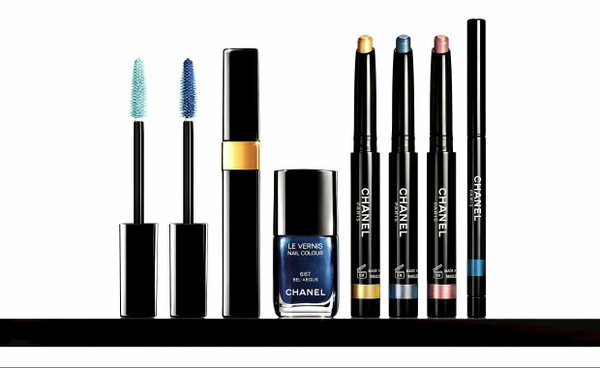 Part of the brand’s summer collection, L’Été Papillon de Chanel, which is on counter now, Blue Note is the most universally wearable of the four new mascara offerings. It’s joined on counter by Aqua Blue, a turquoise, Lime Light, a jade green and Zest, a bright yellow, all of which are surprisingly pigmented and give a definite flash of colour to the eyes. Perfect for holidays –whether that’s exploring cities in the summer heat or lounging around by the pool – this mascara is not only waterproof, but does a lovely job of lengthening my lashes, too. The Inimitable Waterpoof Mascaras are €30 and limited edition so if you want to get your hands on one, you’d best hotfoot it to your nearest Chanel counter, and fast. 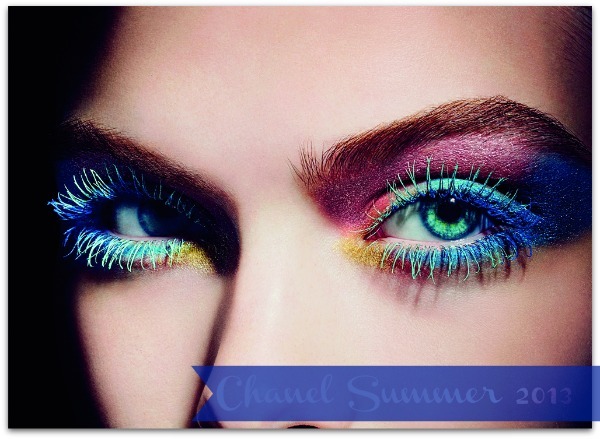 What do you think, is coloured mascara a summer trend you’ll be rocking this year? Check out my other favourite piece from this collection here. 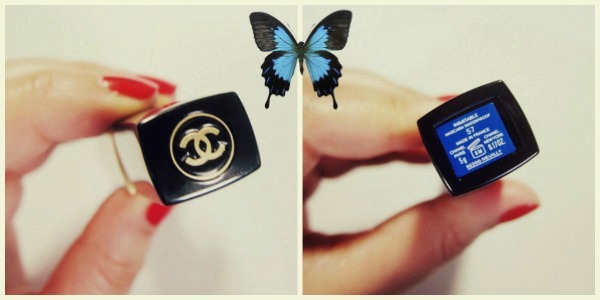 This would look boodiful with YSL's Azure Blue liner from last year. Love blue on your eyes missus! Looks fab on you Emma! I haven't used coloured mascara in years but I definitely would try one again, not sure I'd pay Chanel prices but I'd definitely pick a budget one up just to try it. Nice, I love colored mascara. I guessed it from your facebook post. 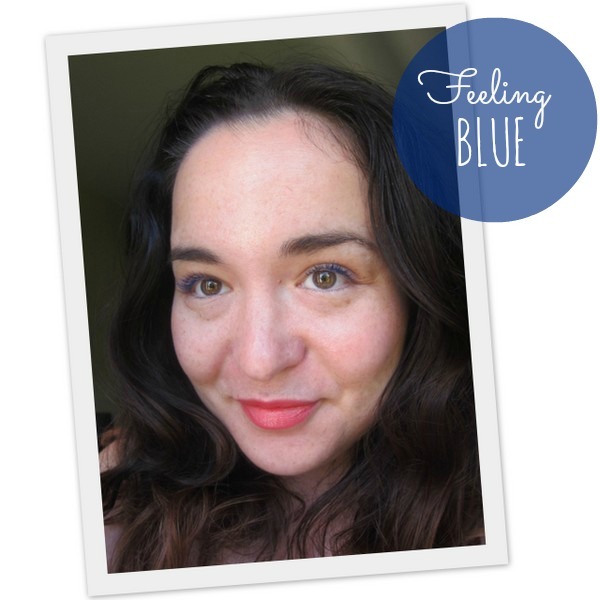 Blue mascara is such a blast from the past! I think blue mascara is the perfect make up trend to try out during summer. I used to have a dark purple Clarins one and I loved it for a bit of fun. I love the campaign photos for this collection and how they used the blues and yellows on the lashes. I really love how blue mascara really pops dark eyes! Love the blue shadow in the last pic! Keep up the good work , I read few blog posts on this site and I think that your weblog is really interesting and has got loads of good information. LOVE the blue mascara! I used to have tons of colored mascara, and I'm so happy to see it's back on trend!